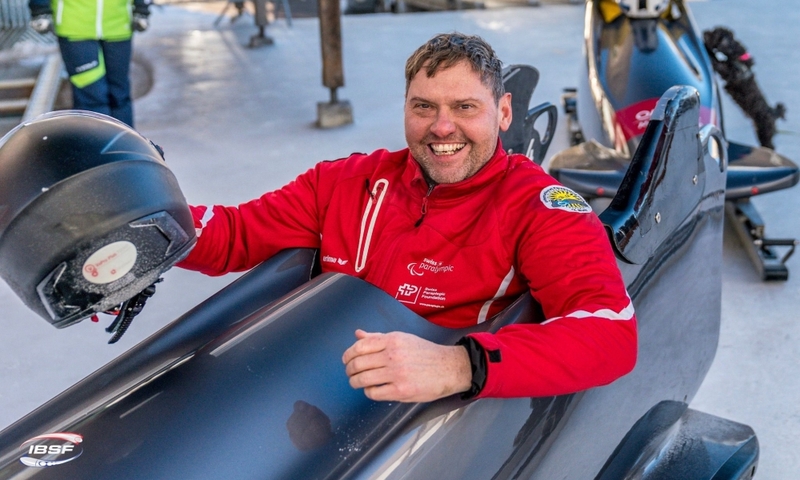 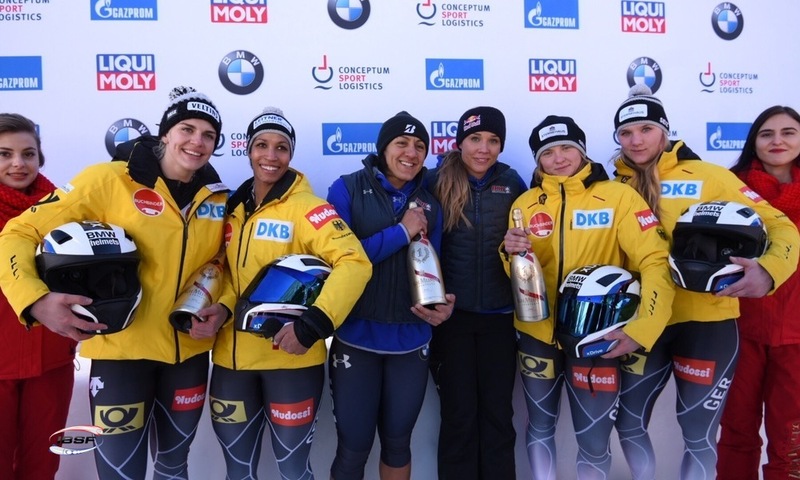 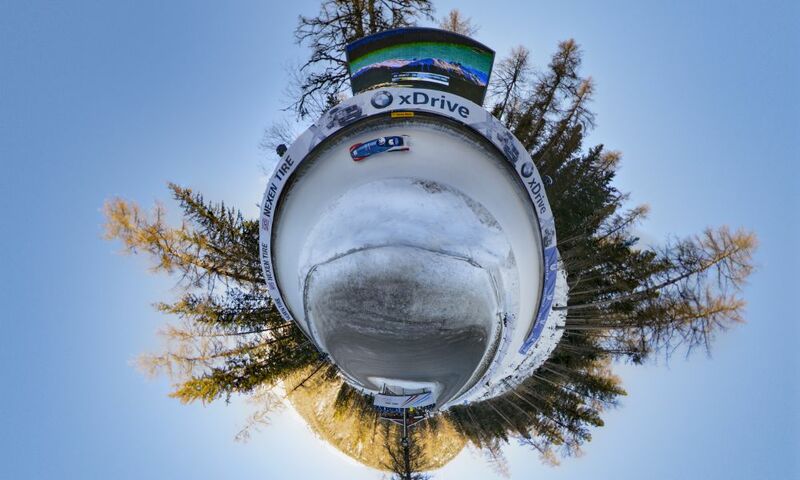 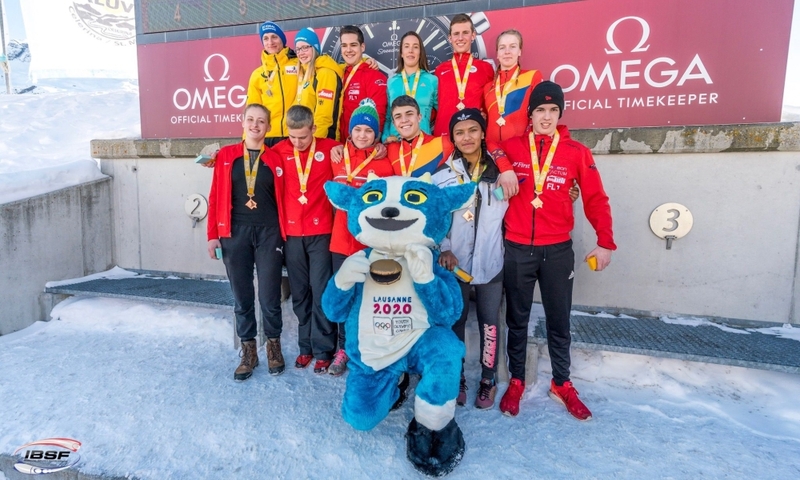 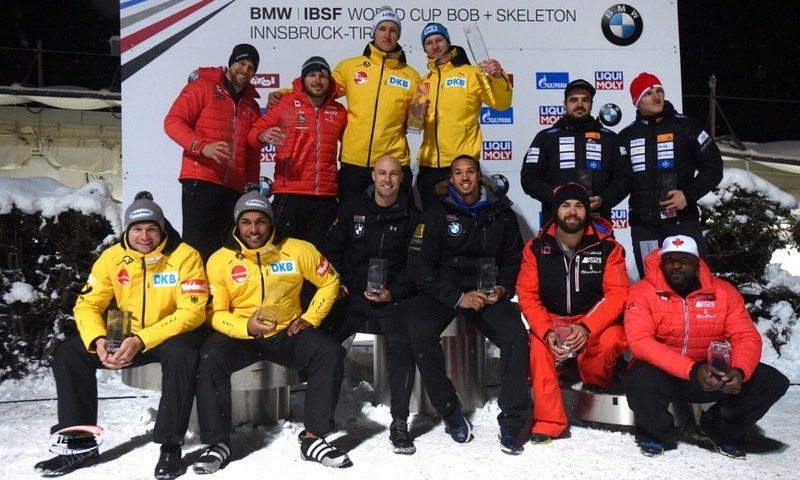 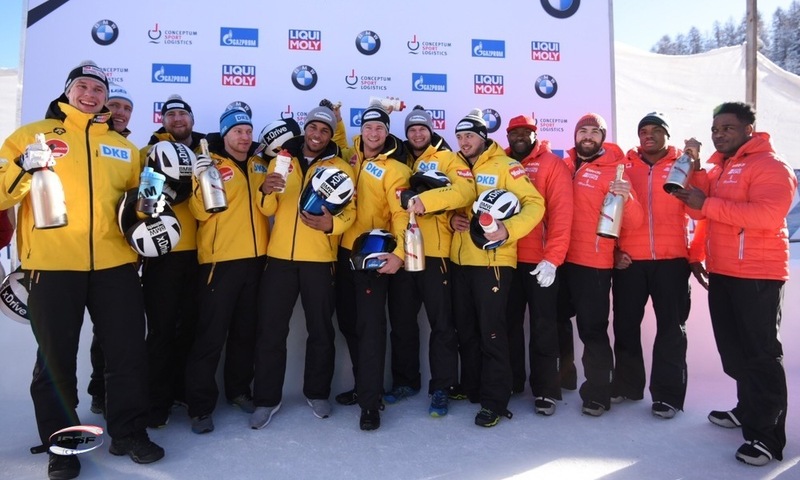 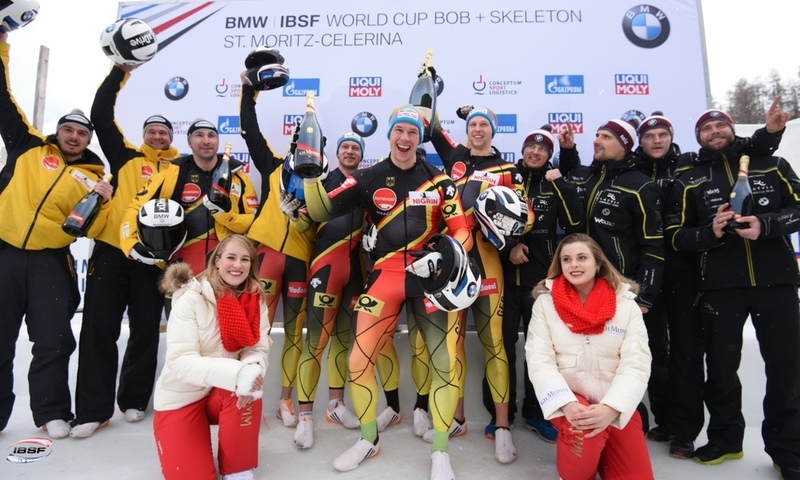 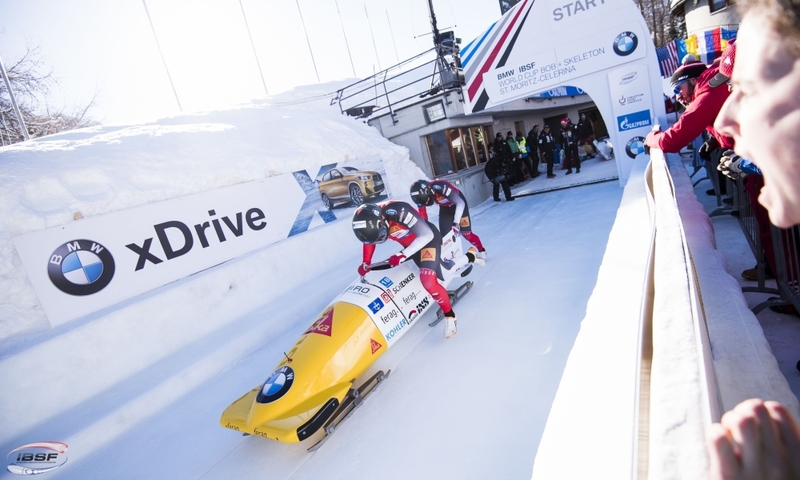 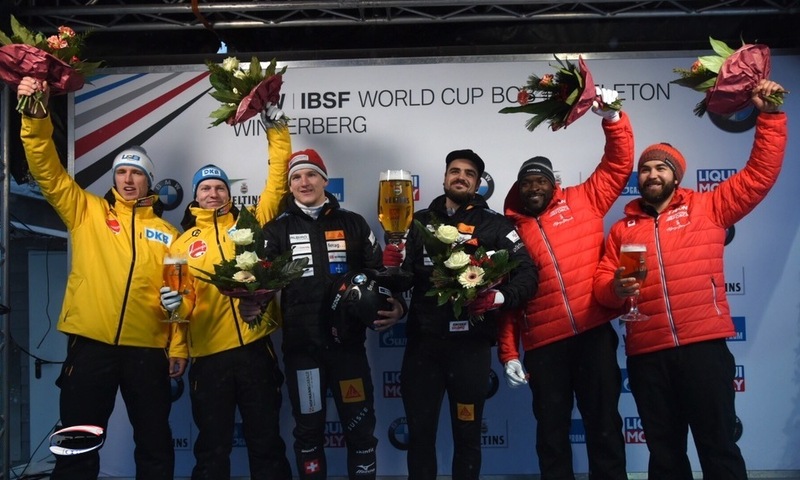 St. Moritz (RWH) Skeleton athletes Marina Gilardoni and Ronald Auderset, Sabina Hafner/Rahel Rebsamen in women’s bobsleigh as well as pilot Clemens Bracher in 2-man and 4-man bobsleigh are the Swiss Champions 2017/2018. 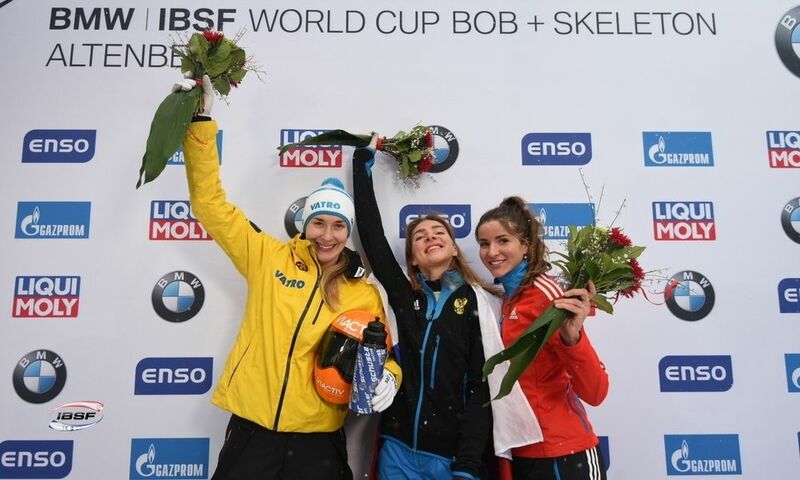 In women’s skeleton, Marina Gilardoni won the race at Olympia Bobrun St. Moritz-Celerina ahead of Juniors Alena Huber and Julia Simmchen. 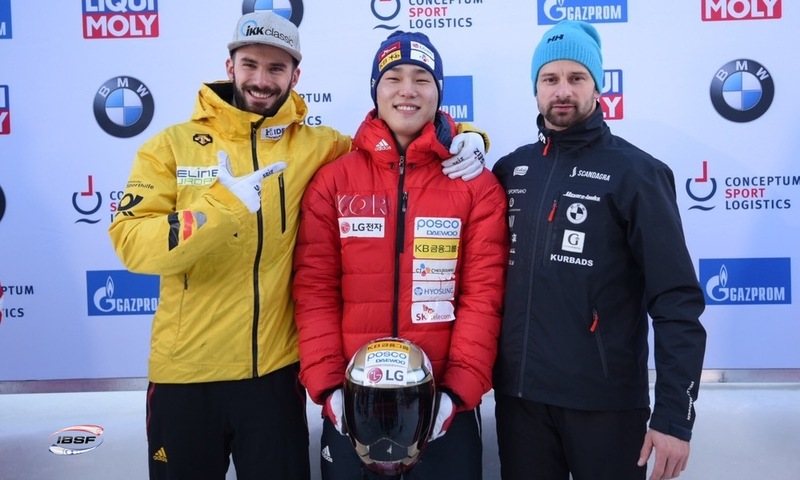 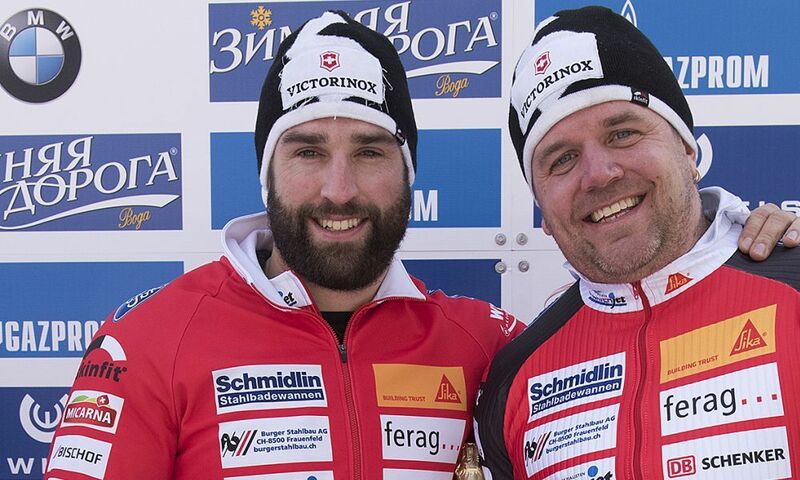 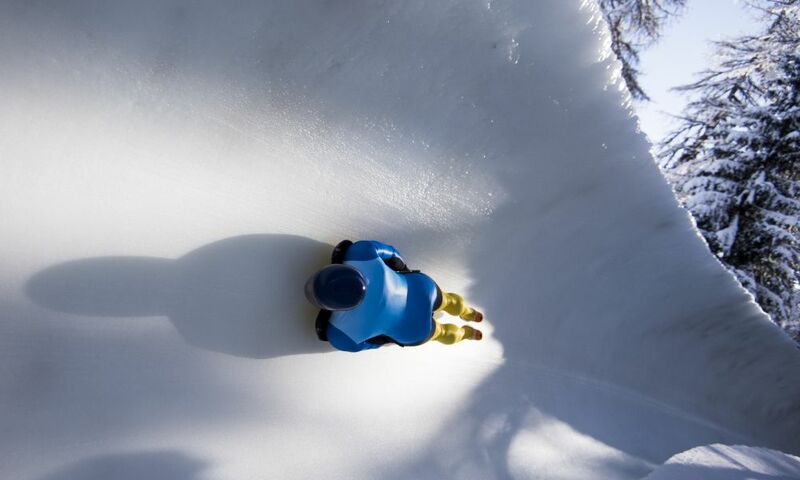 Swiss Champion in men’s skeleton is Ronald Auderset, Marco Rohrer finished second ahead of Riet Graf. 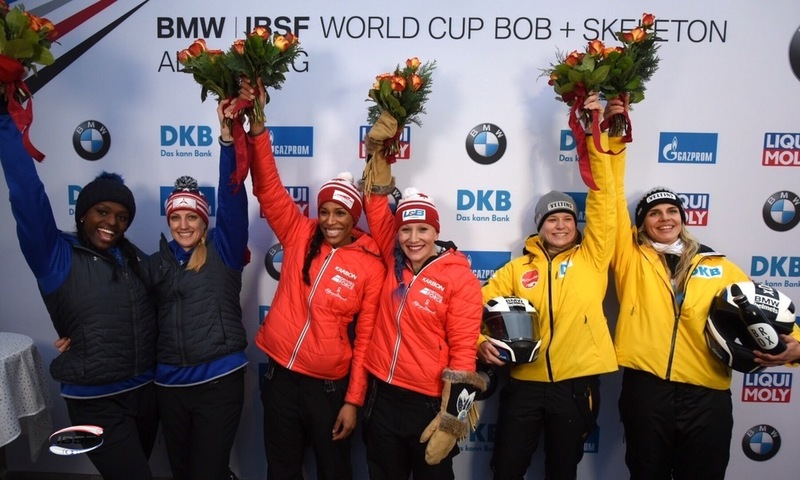 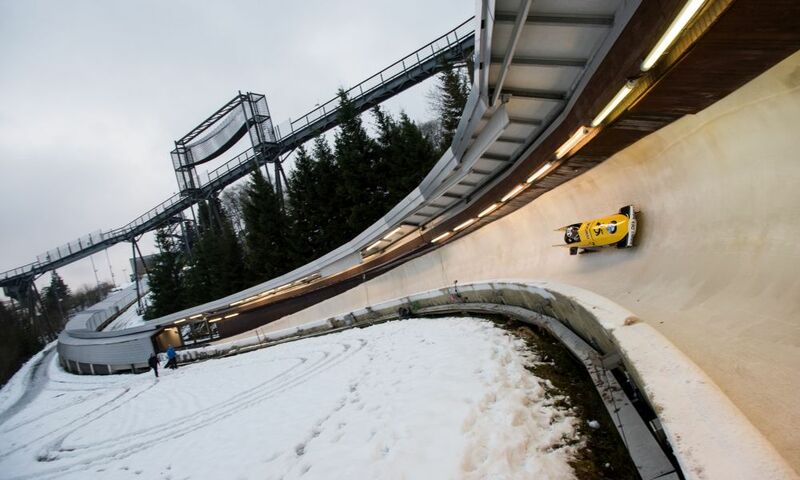 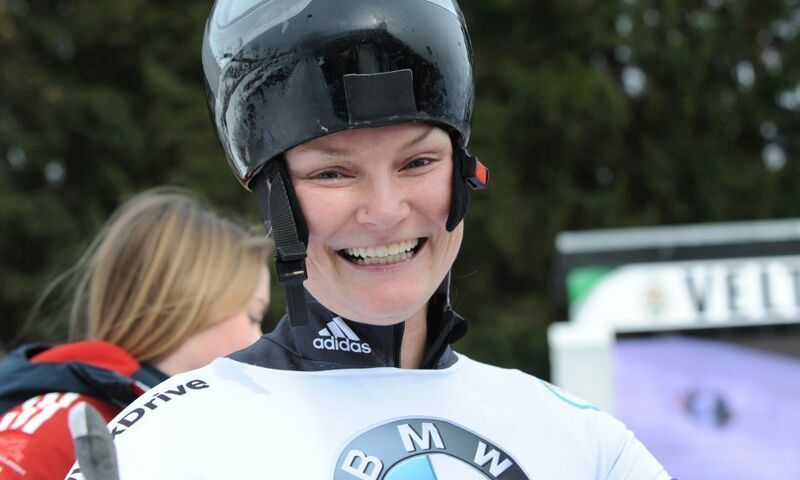 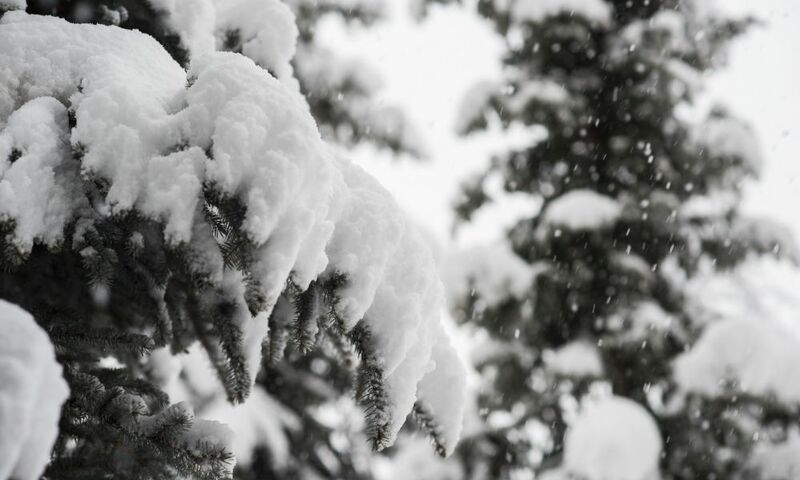 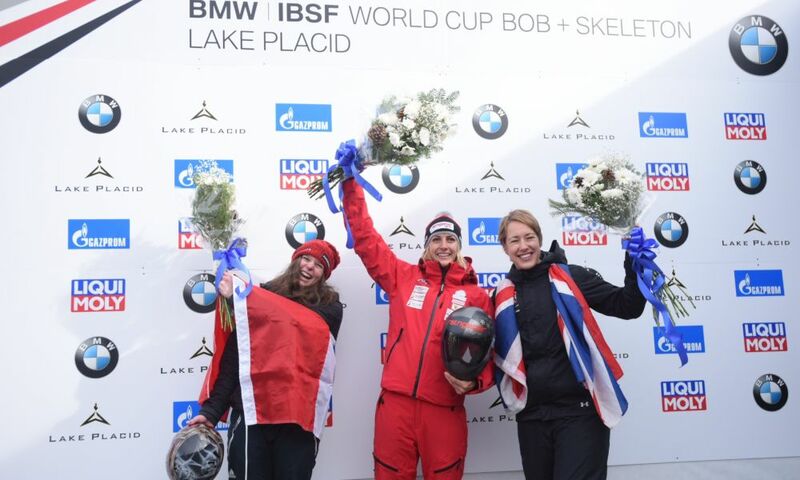 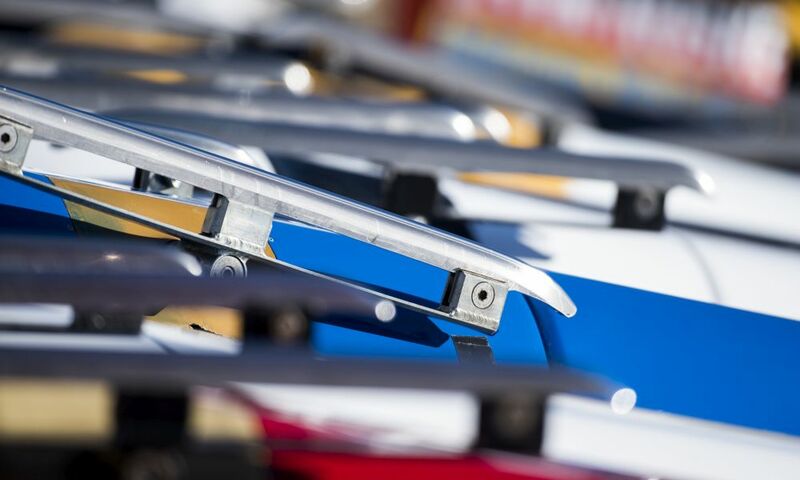 In women’s bobsleigh the Swiss Championships title in the Olympic winter went to Sabina Hafner pushed by Rahel Rebsamen. 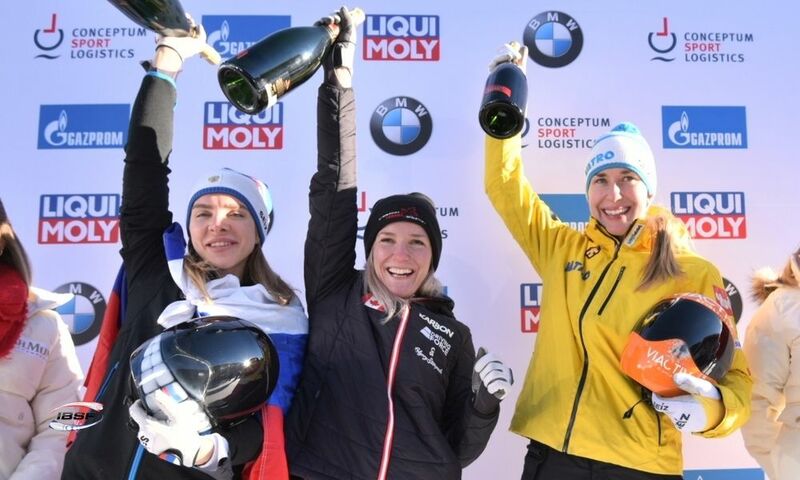 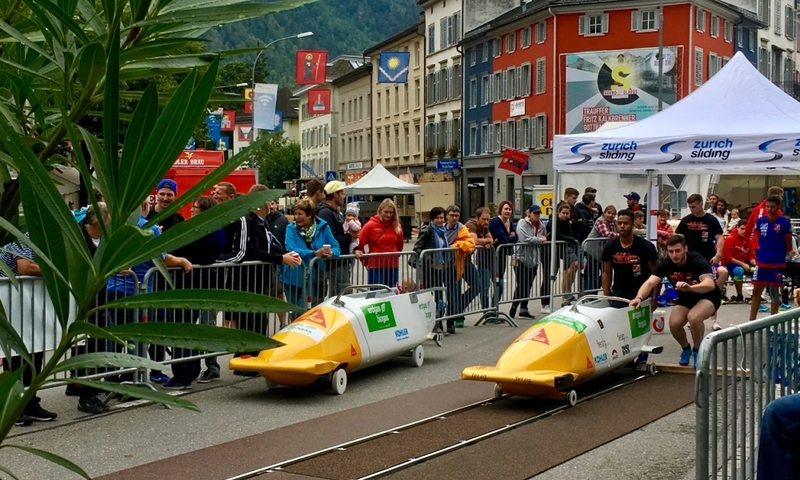 Martina Fontanive/Irina Strebel finished second. 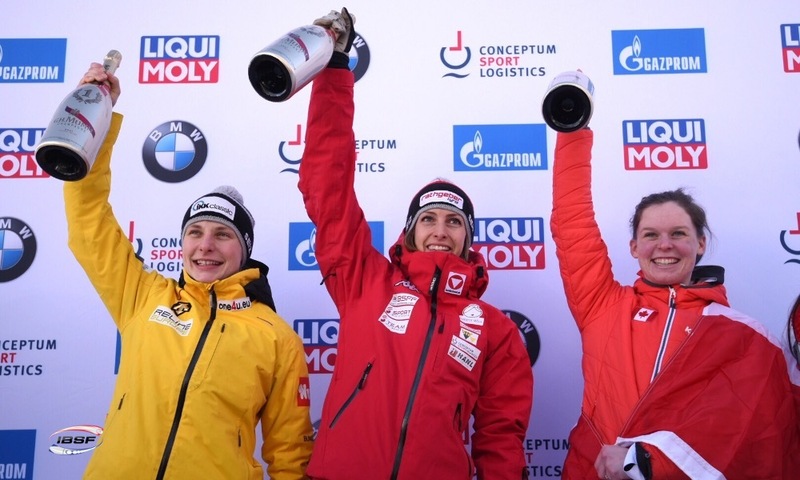 Fabienne Meyer, 2014 European Champion, with Martina Brühlmann took the bronze medal.